Update: We incorrectly identified Dilling as one of the KSS associates charged in the bias attack in Avalon. This was simply a mix-up oversight and have removed mention from the article. Apologies to our readers. 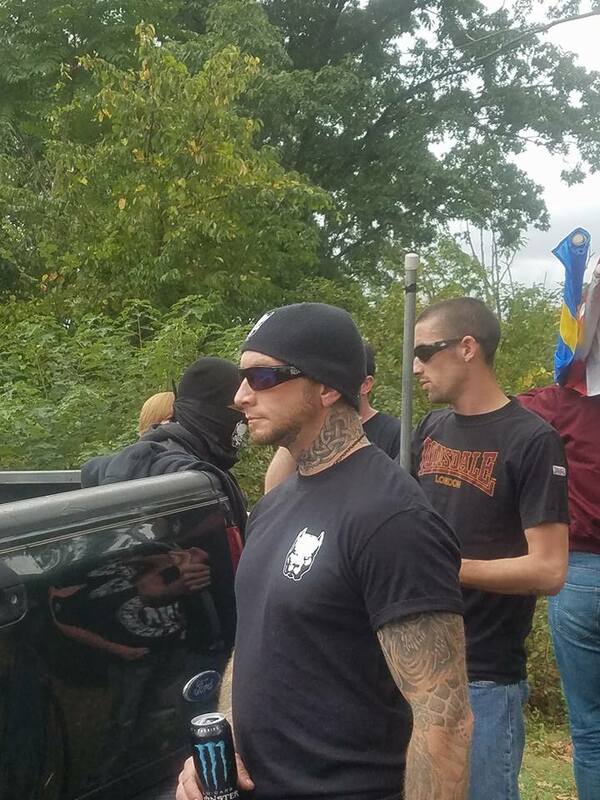 Keystone State Skinheads member Shane Dilling celebrating the fact that he doesn’t think twice. Maybe he should. 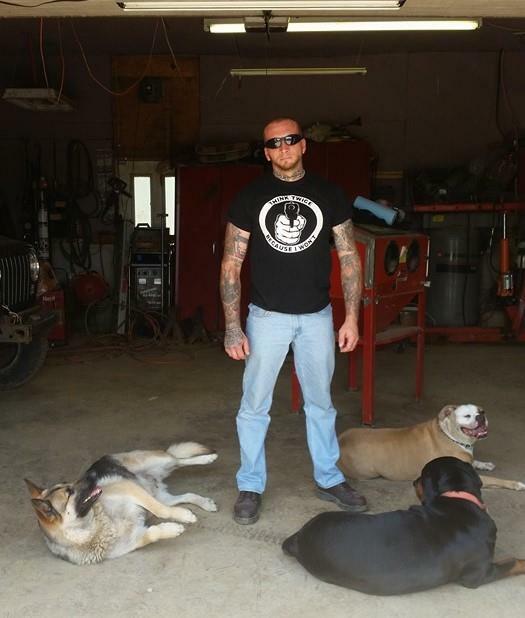 Shane Michael Dilling is a longtime neo-nazi and member of Keystone State Skinheads based in Pittsburgh. 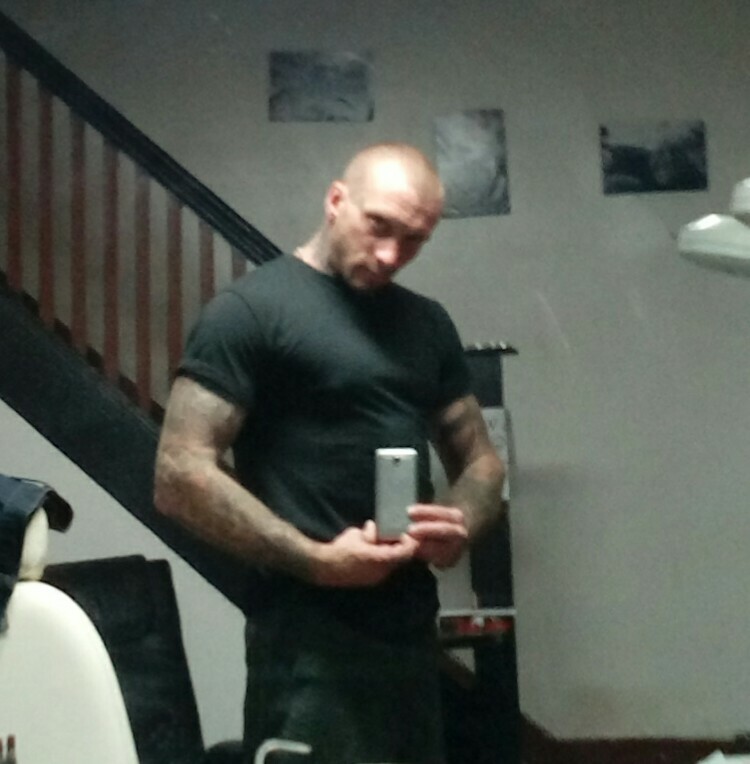 He is 40 (DOB 2/8/78) and works as a freelance tattoo artist. He has also worked in tree removal and construction. 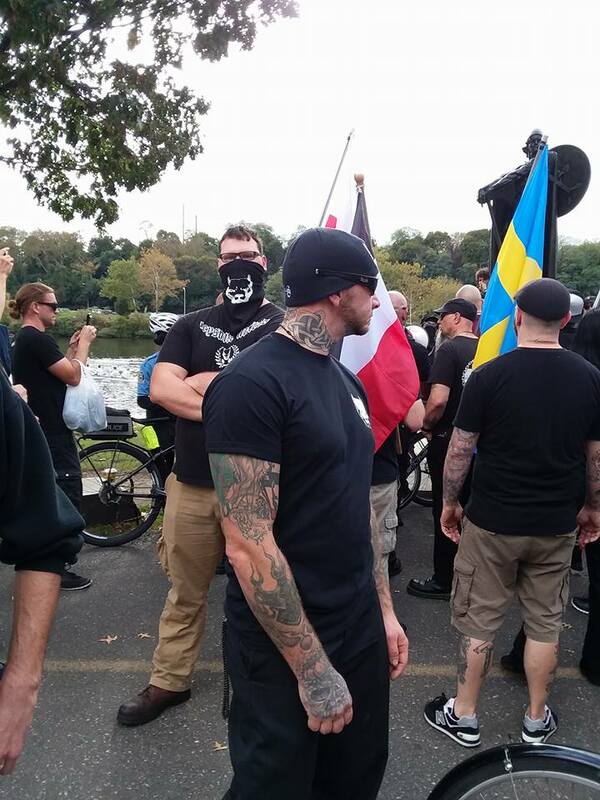 Shane was also involved in the brutal attack of 2 Anti-Racists in FDR park following their Leif Erikson Day celebration in Fairmount Park. Dilling has been at several LED’s in the past. Shane Dilling at Leif Erikson Day 2017 on Boathouse Row. Note the KSS tattoo on the inside of his right arm. 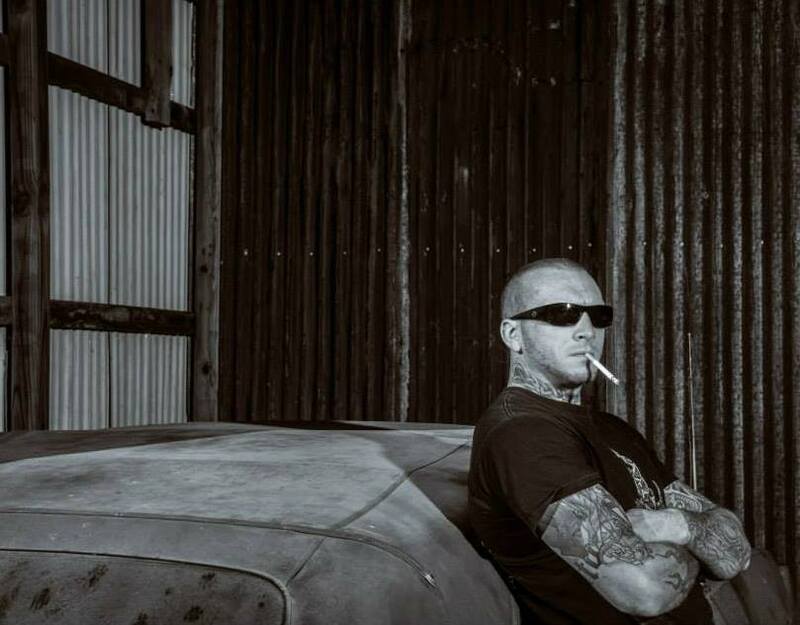 Dilling has a history of arrests for possession, driving under the influence, and driving without a license. He also has 2 cases involving charges for aggravated and simple assault. In the first Dilling was given probation, in the second he was sentenced to 3 to 6 months in prison. Shane Dilling in KSS t-shirt at LED 2017. Shane’s last known address was 108 Hawthorne Ave, Pittsburgh. 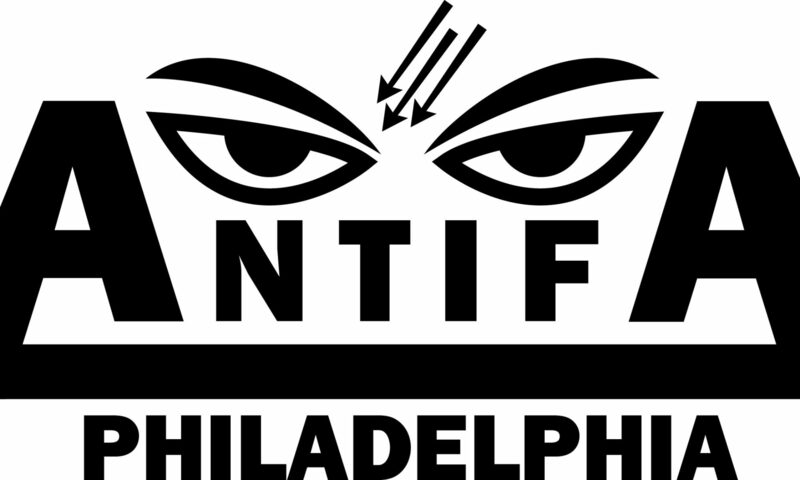 We are calling on our readers in that area to help make Dilling’s neighbors (in whatever way they feel safe) aware that he is a longtime neo-nazi organizer with a recent history of violent assaults. Keep in mind that Dilling and associates are very violent, though potentially their current charges could dissuade them from unprovoked attacks. Dilling (2nd row right) with KSS at LED 2017. 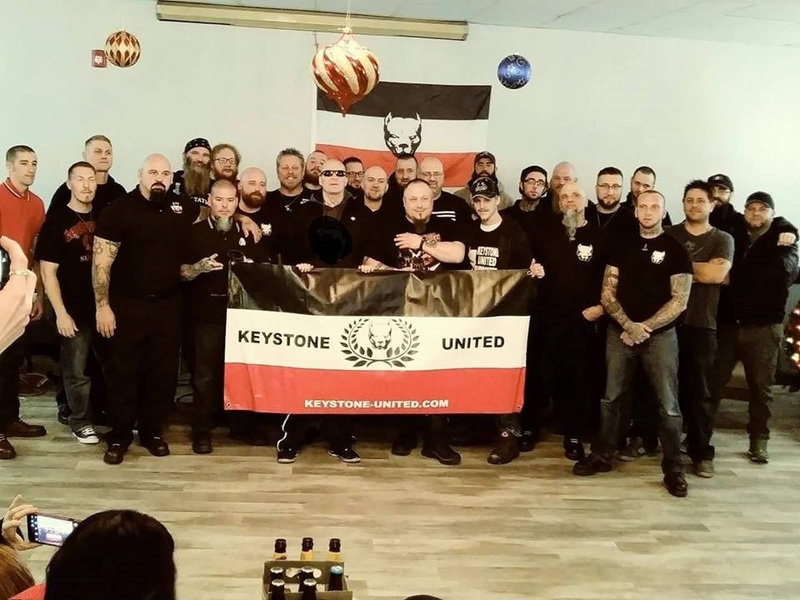 Dilling (right in KSS t-shirt) with fellow KSS and Keystone United members at their Yule Party. 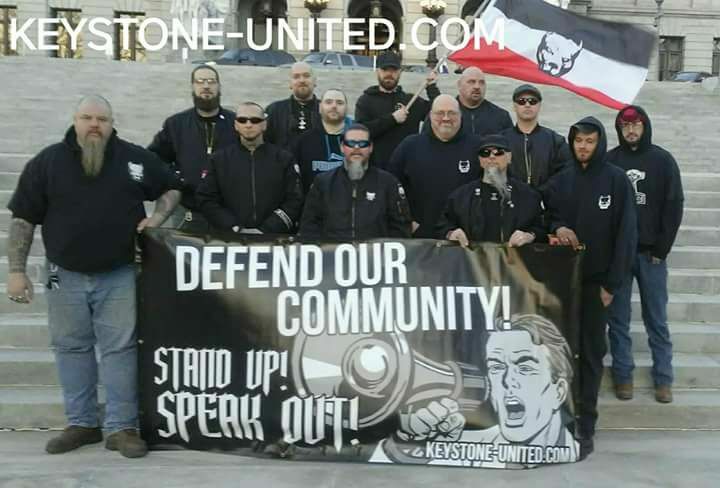 Dilling (front row 2nd from left) with fellow Keystone United members holding a flash demo in Harrisburg, PA.
Employment: Freelance tattoo, tree removal, and construction.